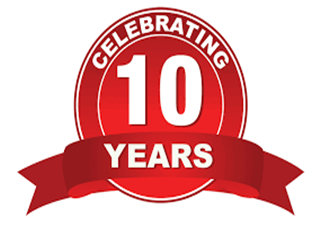 Serving your needs for over a decade! We at GlasTek take pride in the fact that we keep your vehicle safe for all your windshield replacement and auto glass repair needs. We specialize in all types of models including: cars, trucks, semi-trucks, SUV's and mini-vans. 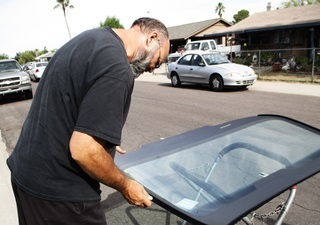 We specialize in all Phoenix auto glass replacement including; windshield, door glass, vent glass, quarter glass and back glasses. In comparison to most other service providers what makes us special is that we go beyond servicing and repairing auto needs. Our understanding of automobile needs is unparalleled. We do not just repair your windshield or fulfil your other auto glass needs, but we are committed to superior quality and customer service. Our convenient service and repair hours, along with our team of experts are what set us apart from the others. With us, you always have the experts you can rely on. 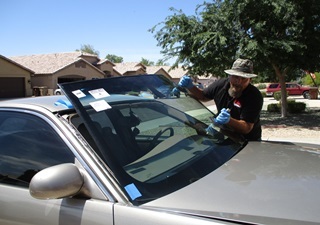 This is the place that can handle all your windshield replacement and auto glass repair needs. • We offer up to $150 cash back on the spot with your windshield replacement insurance claim. • Our special 24x7 online quote system helps you get your quotes for windshield replacement and auto glass repair services at all times. 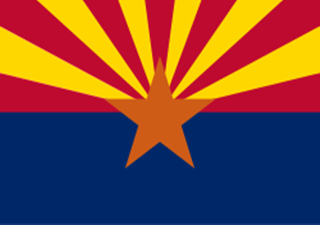 • Our prices are among the lowest in Phoenix. Our dedicated teams are ready to serve your needs in the best possible way. We are committed to delivering outstanding customer support at all times.